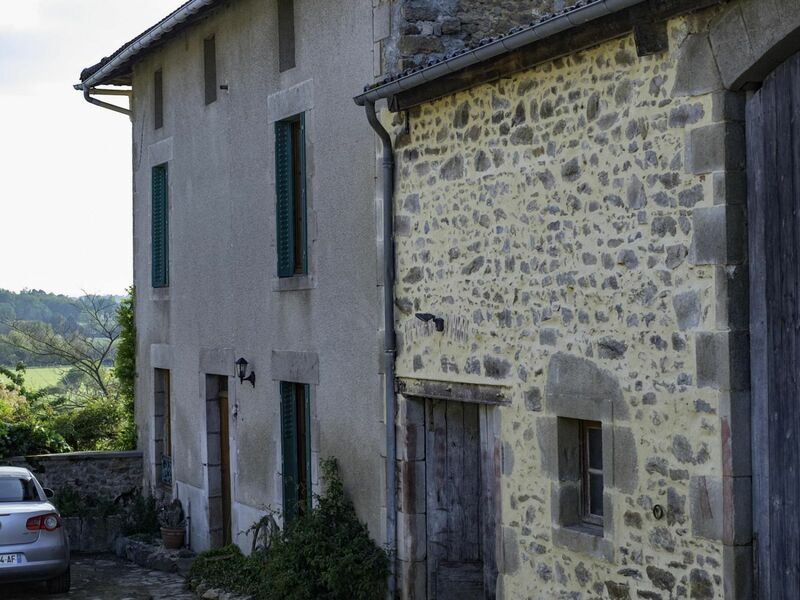 An attractive, productive, ring fenced 282 ha arable & beef property with 2 residences & irrigation by pivot and reel. 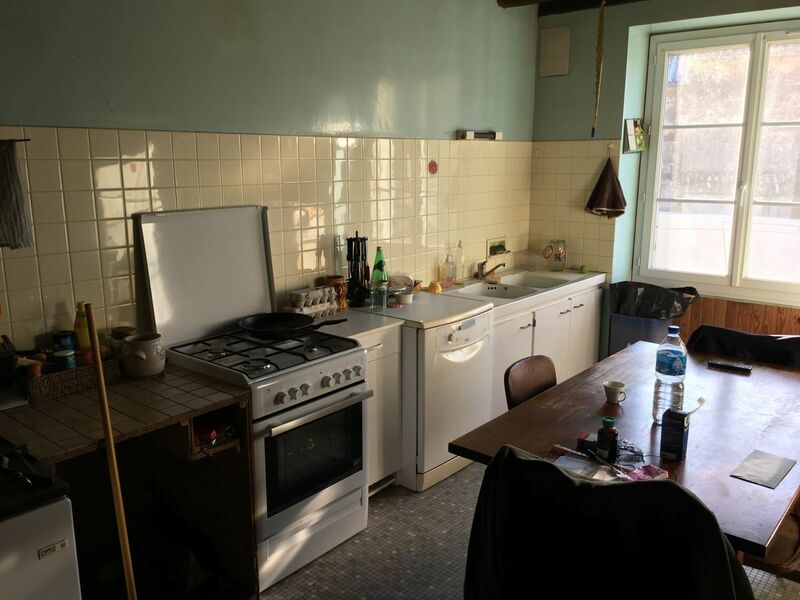 in the Nouvelle Aquitaine region; Department of Vienne. 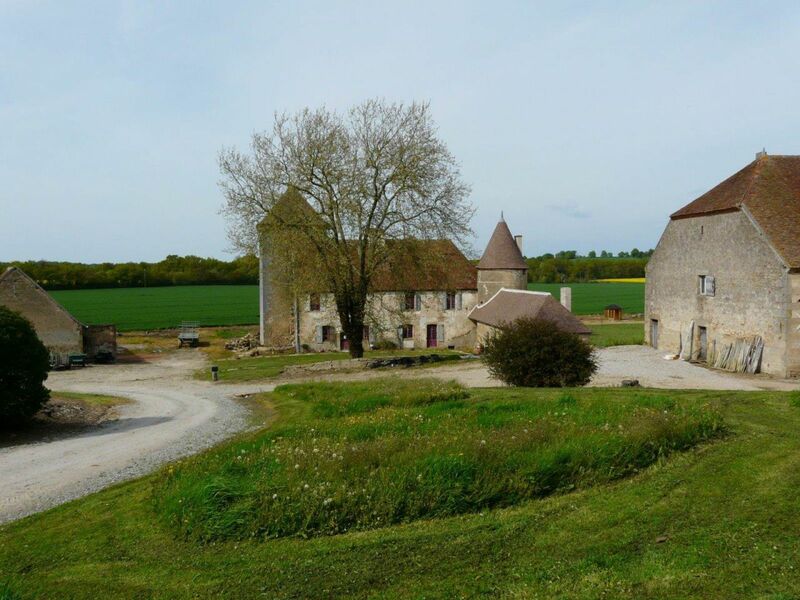 A productive, fertile, ring fenced 218 ha arable unitwith 1200t of grain storage capacity in the Nouvelle Aquitaine region; Department of Vienne (86). 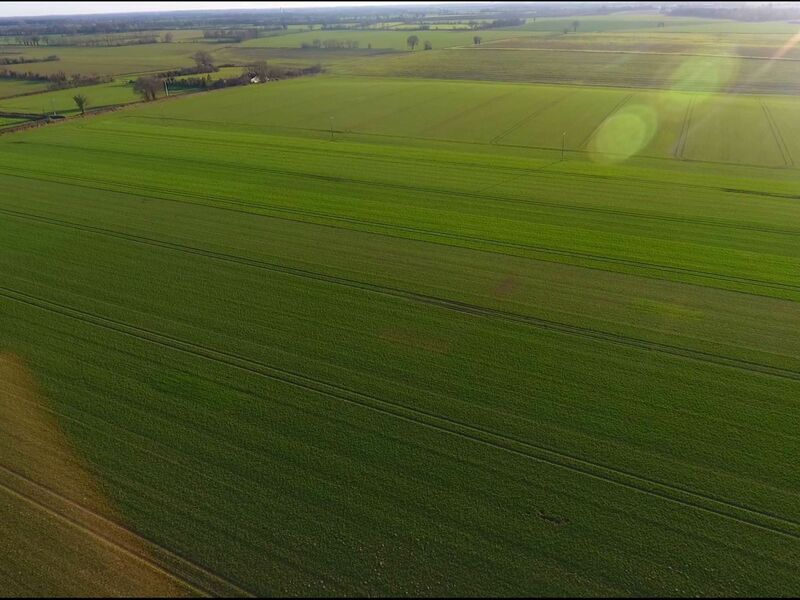 A fertile, productive, well grouped 266 ha arable & tourism/leisure farm 50% owned, 50% rented with long term secure tenancy. 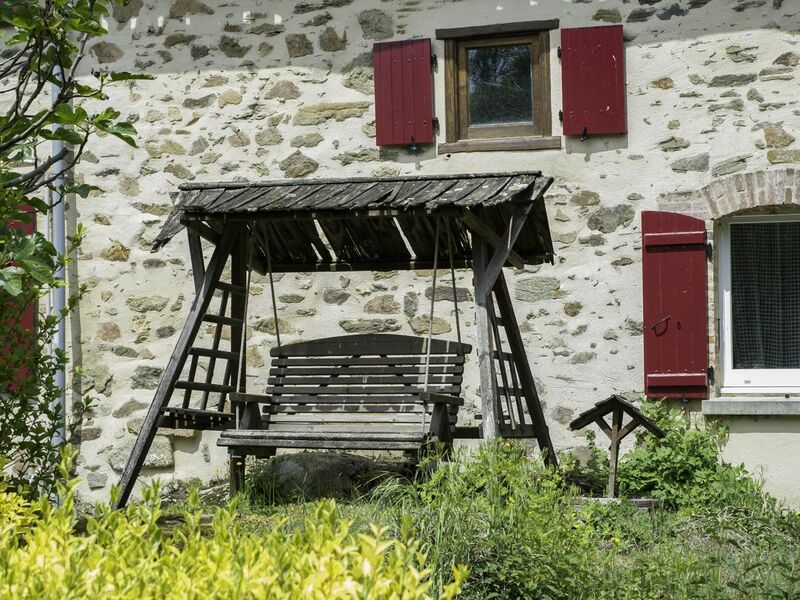 in the Auvergne Rhône Alpes region; Department of Allier. 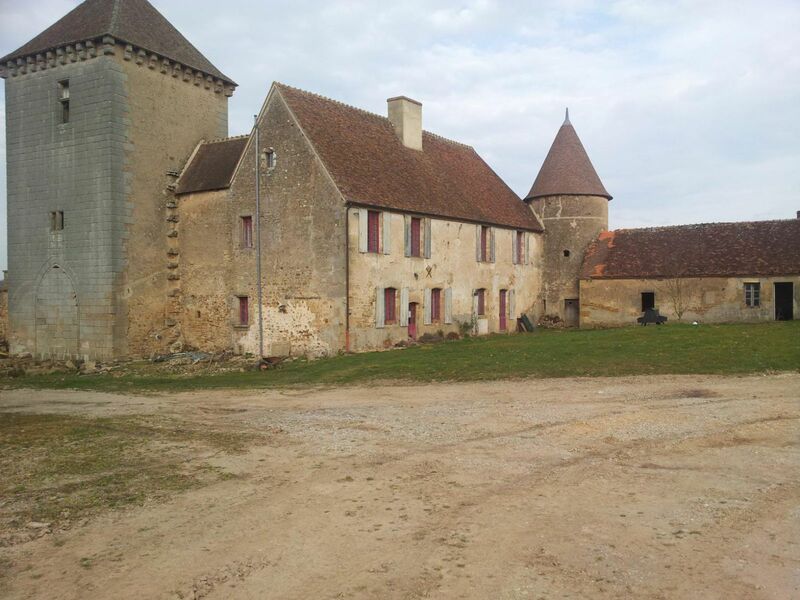 An attractive, fertile, ring fenced 110 ha prestige, tourism/leisure & arable domain in rolling Gascogny countryside in the Nouvelle Aquitaine region; Department of Gers (32). 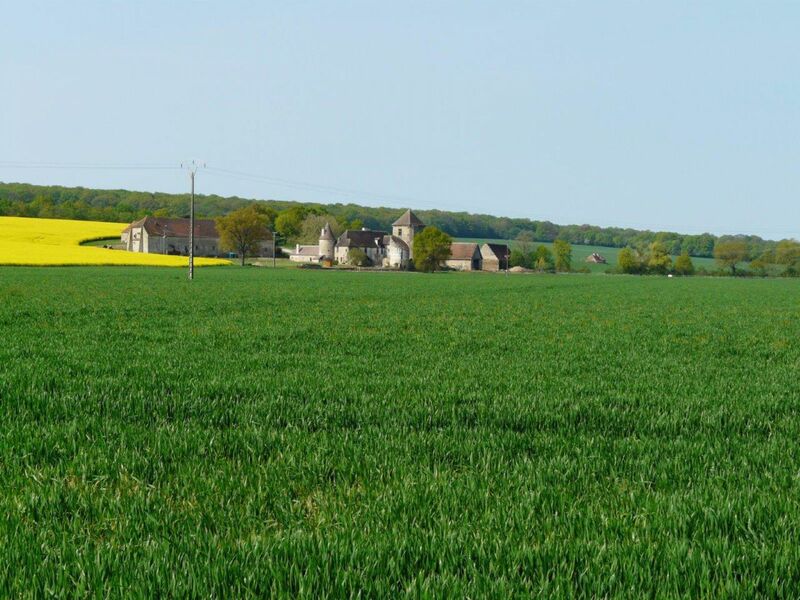 A , well grouped 163.8 ha arable unit in the Nouvelle Aquitaine region; Department of Vienne. 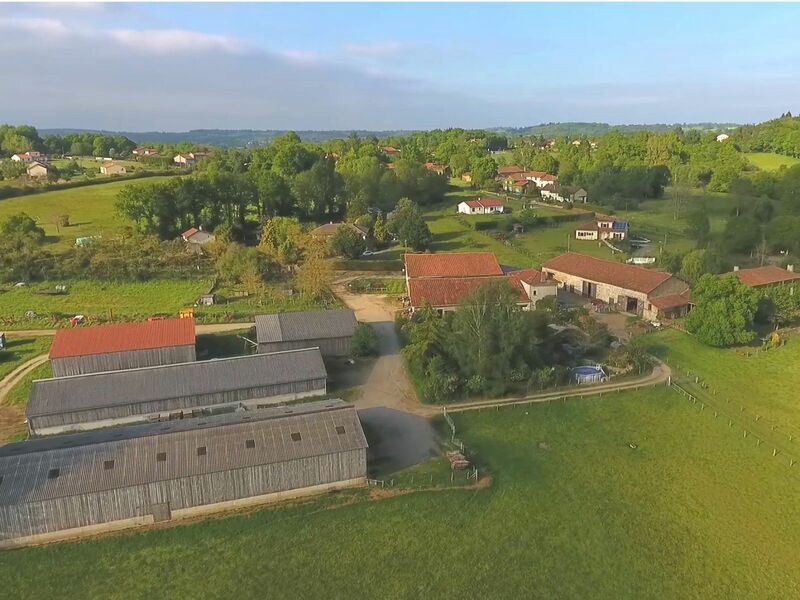 An attractive, tranquil, well grouped 117.7 ha grassland, beef & sheep domain, in a dominant position in the Nouvelle Aquitaine region; Department of Dordogne. 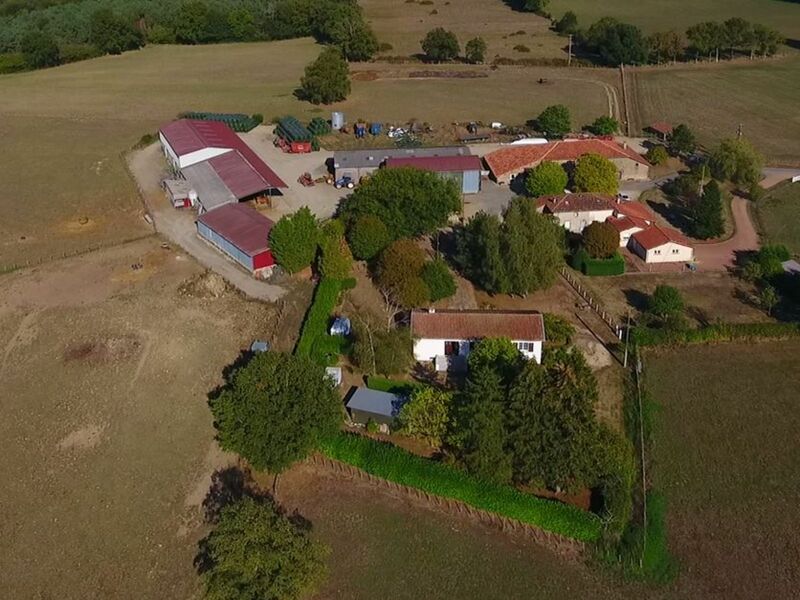 An attractive, tranquil, ring fenced 115 ha equestrian, grassland & arable property with professionnal level equestrian facilities and a stunning house in the Occitanie region; Department of Gers (32). 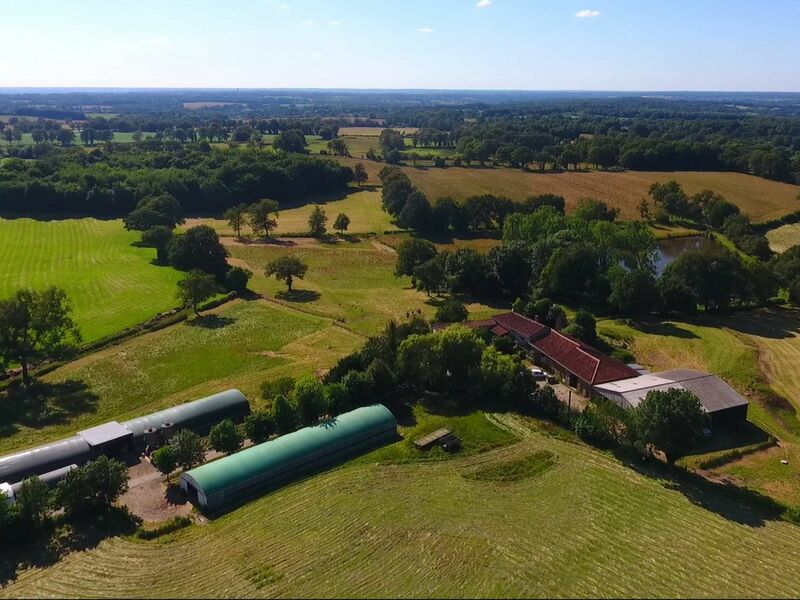 A productive, tranquil, well grouped 161 ha dairy, fishing & arable property running 500 goats with irrigation by pivot and reel. in the Centre Val de Loire region; Department of Indre. 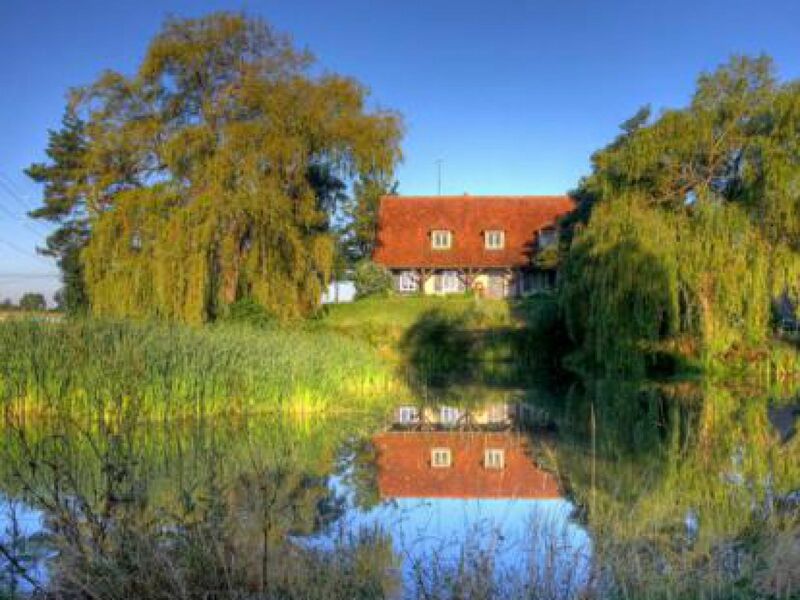 An attractive, tranquil, ring fenced 127.5 ha arable, beef & tourism/leisure domain, a rare find, all within a ring fence. There is even an interior track to access all of the fields. 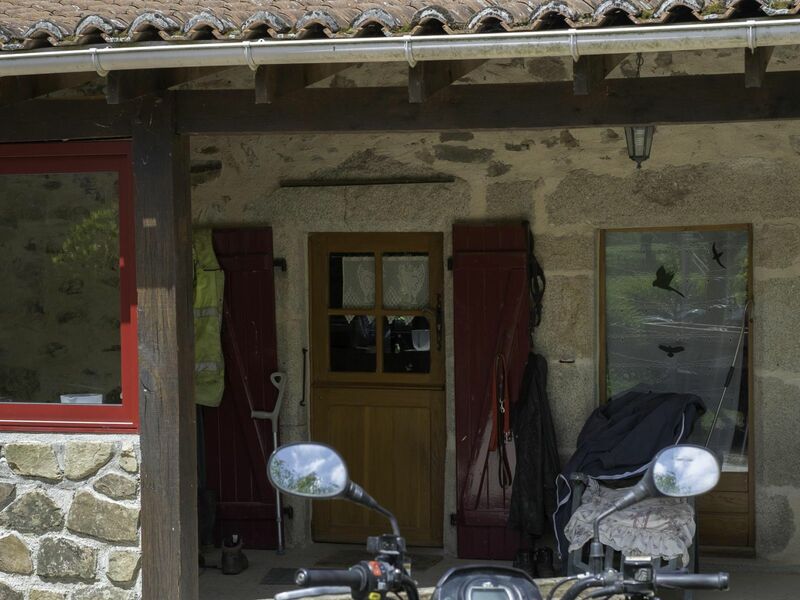 in the Nouvelle Aquitaine region; Department of Vienne. 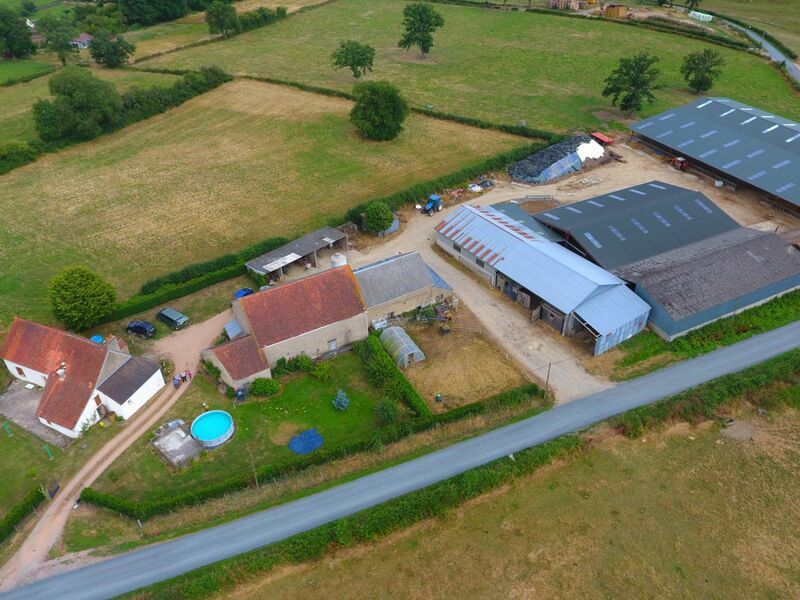 A productive, fertile, well grouped 137 ha dairy & arable unit, 720 000 l of quota, approximately 76 milkers in the Nouvelle Aquitaine region; Department of Charente. 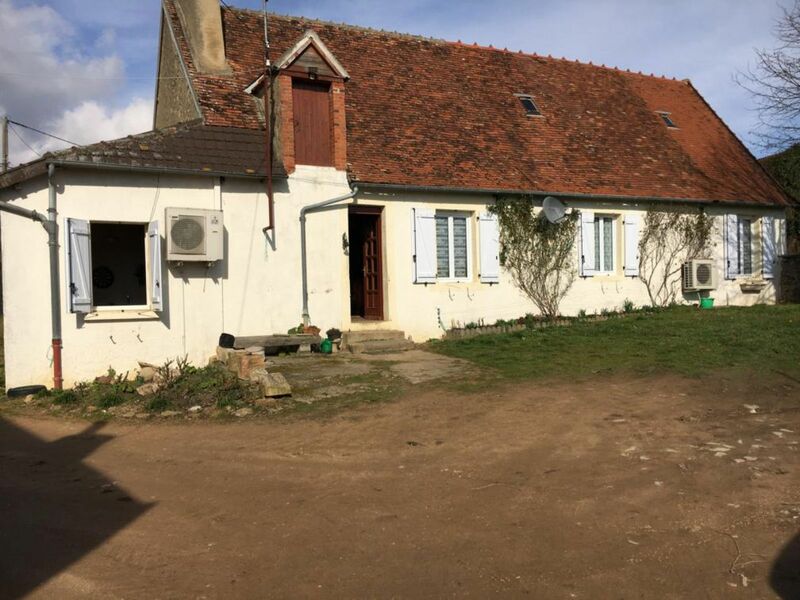 A , well grouped 167 ha beef, arable & sheep unitCentral France, not very far from the livestock market of Chateaumeillant, a well run and profitable livestock unit running Belgian blue cattle, finished and under contract to a local butcher. Fields are accessed via cattle grids, water points & fences in very good condition. 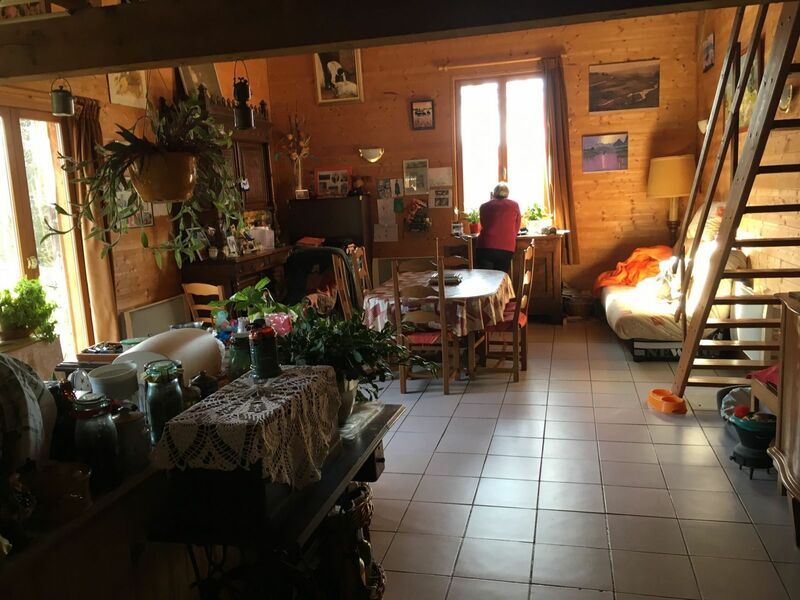 Good sheds, particularly those held under a secure 9 year automtically renewable tenancy. Land well grouped around the buildings. 3 lakes and a small sheep flock provide a complementary revenue. 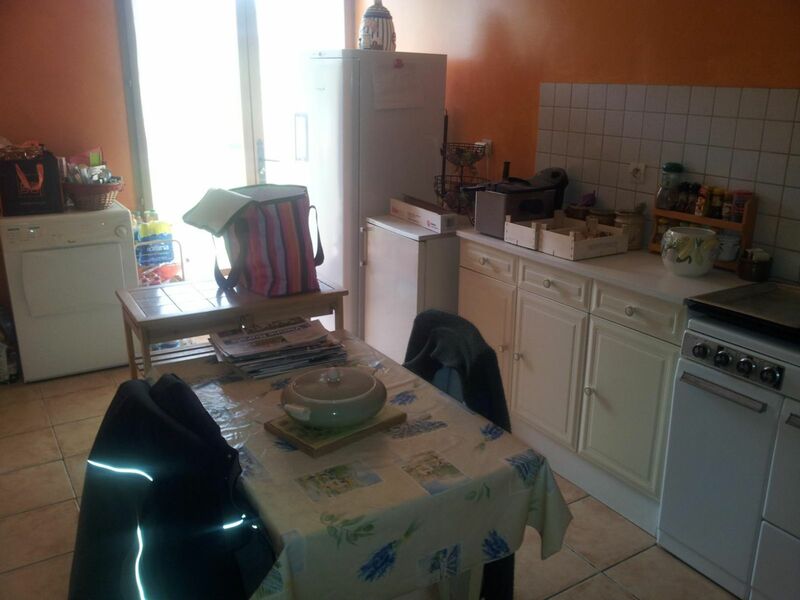 Price (Including Agency Fees) : in the Centre Val de Loire region; Department of Cher. 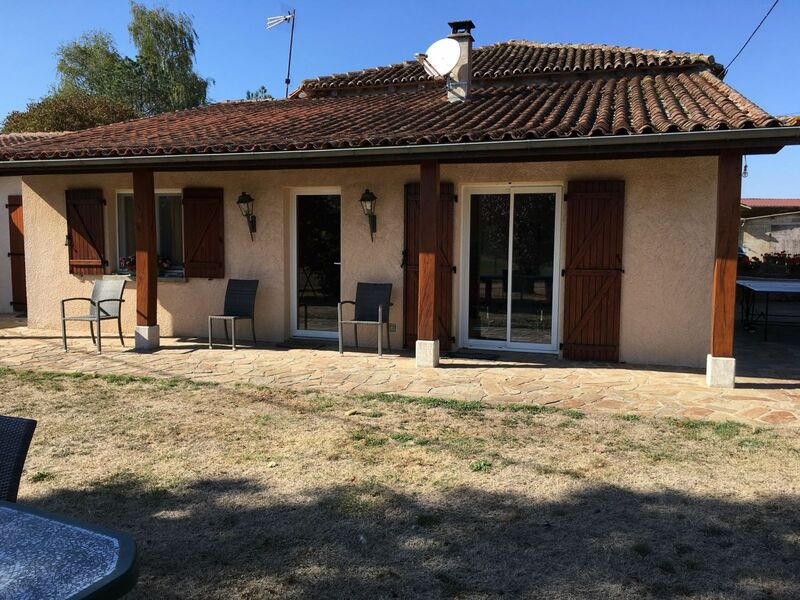 An attractive, productive, ring fenced 91 ha beef, arable & grassland farmwith an exceptional residence in the Nouvelle Aquitaine region; Department of Charente. 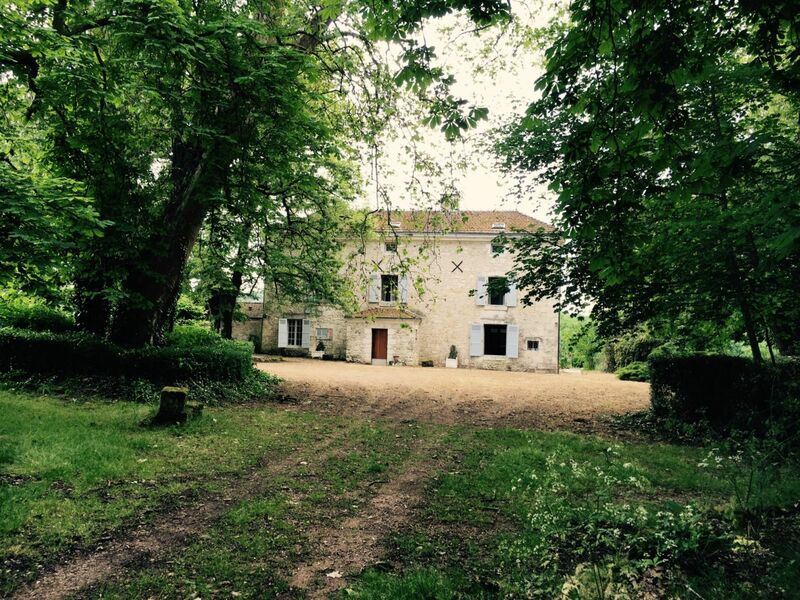 An attractive, tranquil, ring fenced 95 ha grassland, equestrian & sheep property forming a beautiful private estate, in the Nouvelle Aquitaine region; Department of Dordogne (24). 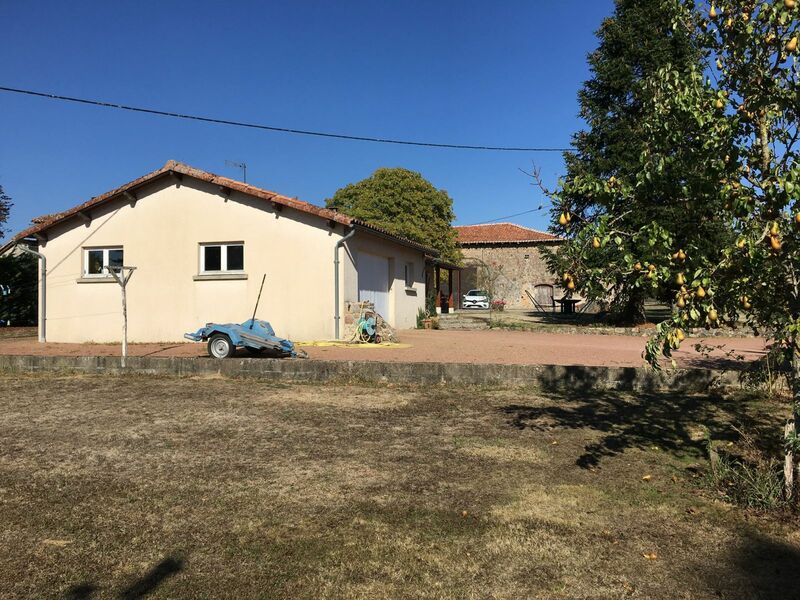 A tranquil, well fenced, slightly dispersed 155 ha sheep, beef & arable farm in 2 blocks situated 5 kilometres apart in the Nouvelle Aquitaine region; Department of Vienne. 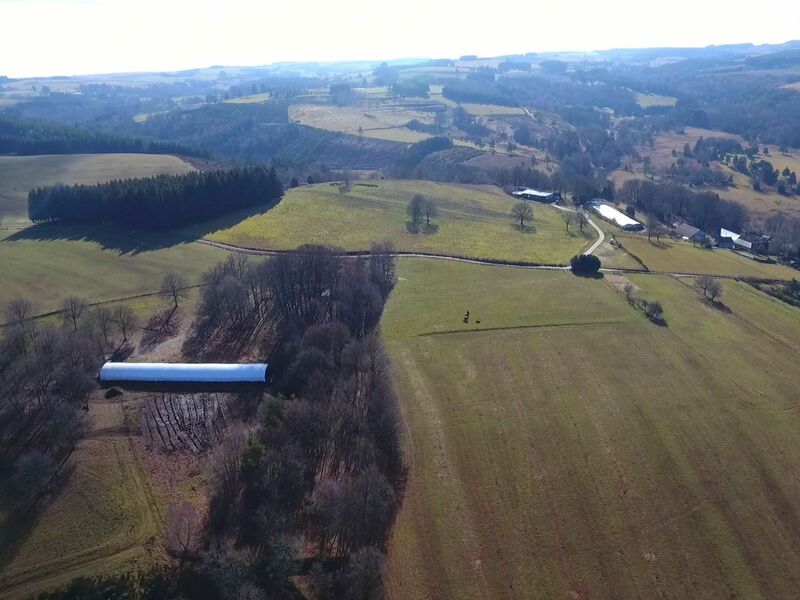 An attractive, tranquil, ring fenced 60.77 ha grassland & sheep farm in the Nouvelle Aquitaine region; Department of Haute-Vienne. A productive, well fenced, well grouped 77 ha sheep & arable farm. 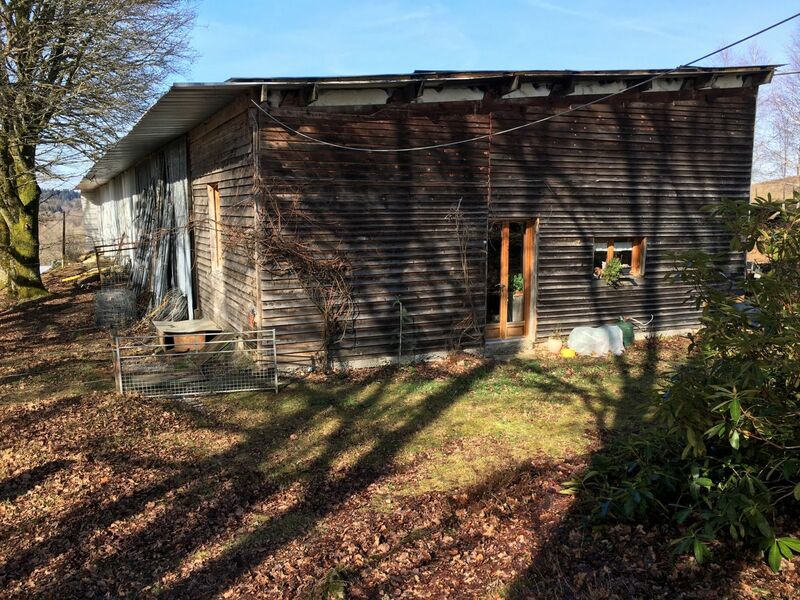 Efficiently run with high quality livestock in the Nouvelle Aquitaine region; Department of Haute-Vienne. 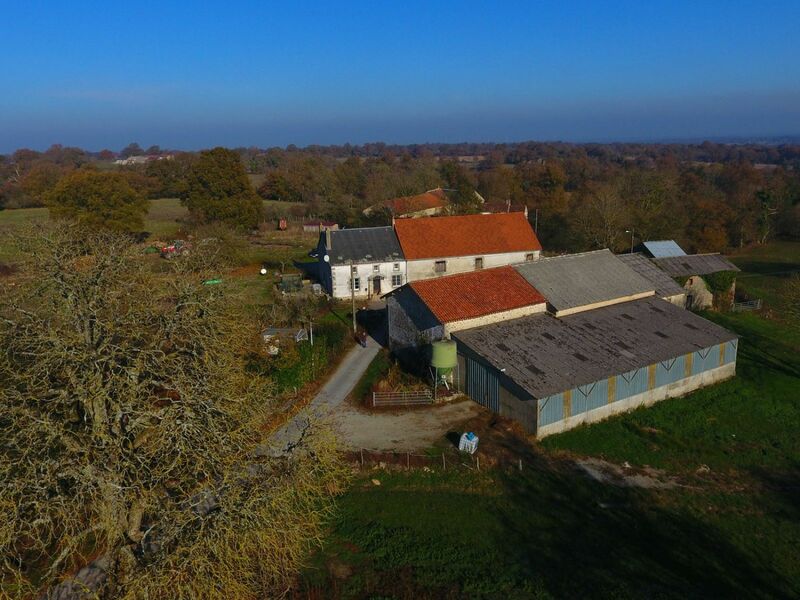 An attractive, tranquil, ring fenced 63.2 ha sheep, arable & grassland property in the Nouvelle Aquitaine region; Department of Charente. 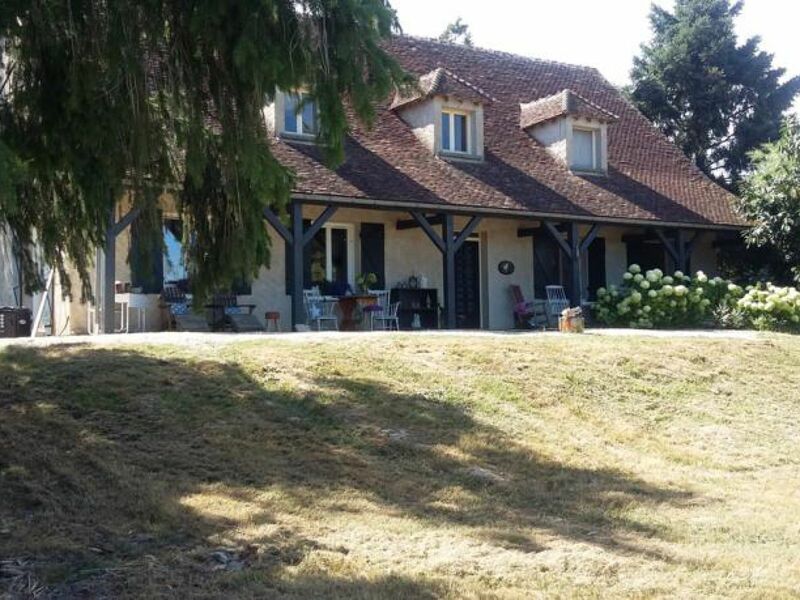 A productive, well grouped 150 ha beef, tourism/leisure & arable farm with excellent cattle accommodation in the Auvergne Rhône Alpes region; Department of Allier (03). 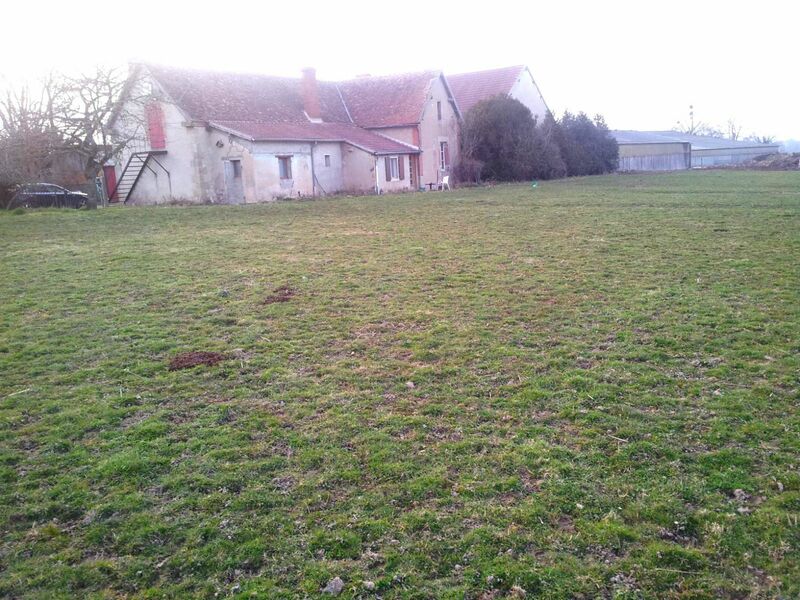 A 132 ha beef unit offering an excellent entry-level suckler beef farm opportunity with productive grassland in the Auvergne Rhône Alpes region; Department of Allier. 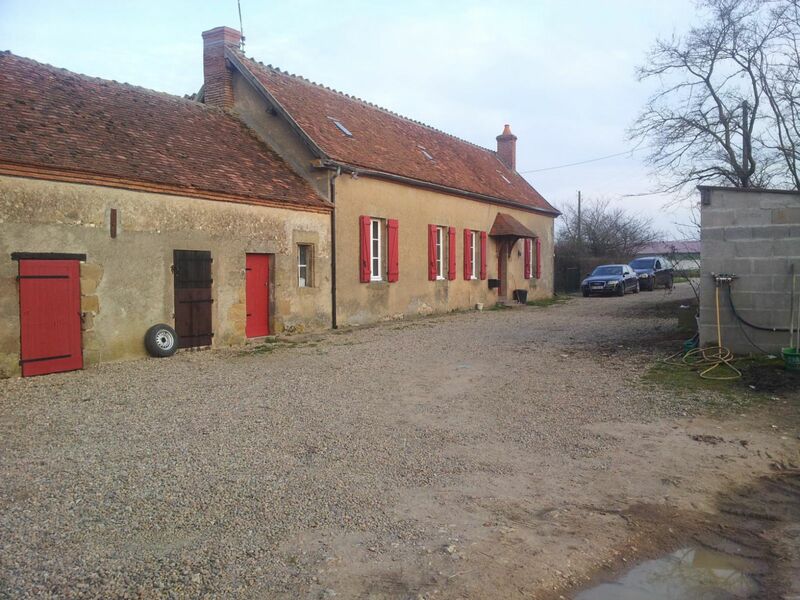 A tranquil, attractive, ring fenced 52 ha sheep farm in the Nouvelle Aquitaine region; Department of Charente. 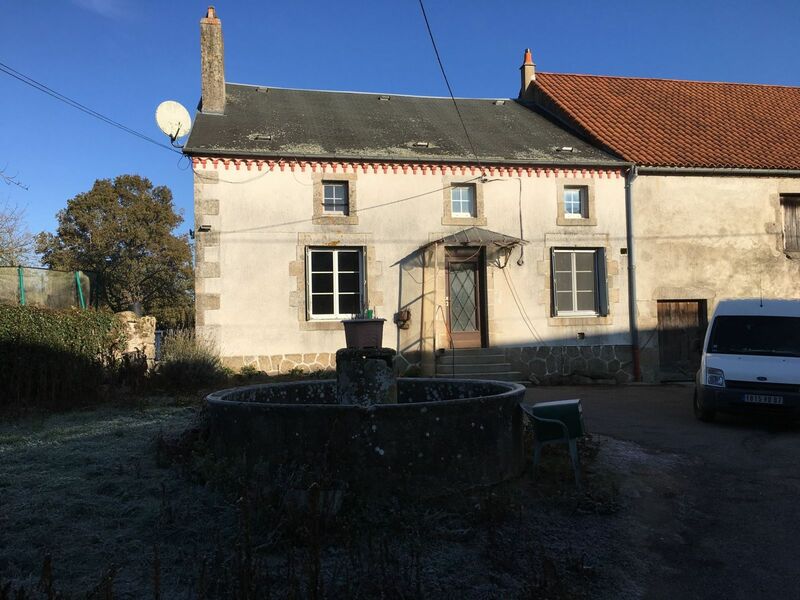 A tranquil, fertile, ring fenced 31 ha equestrian, sheep & grassland holding in the Nouvelle Aquitaine region; Department of Charente. 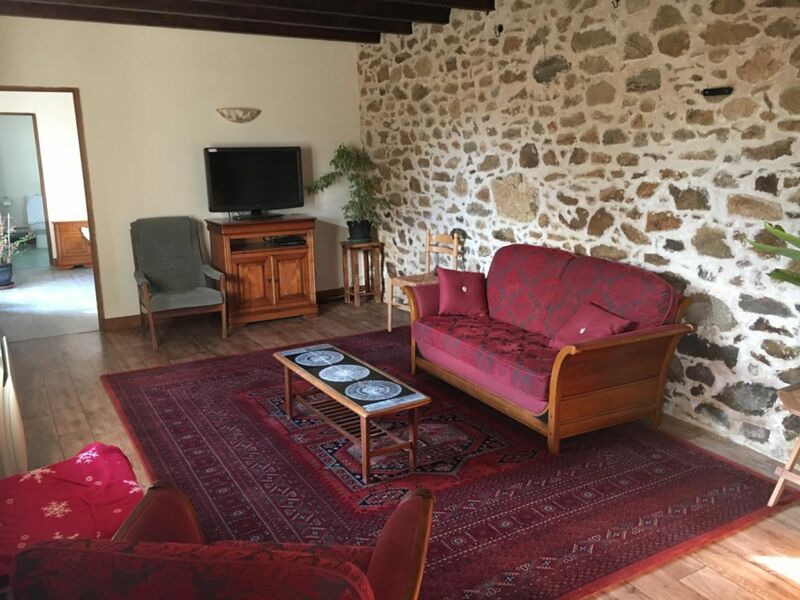 A tranquil, isolated, ring fenced 119 ha sheep farm running 700 ewes, totally rented, & showing excellent returns in the Auvergne Rhône Alpes region; Department of Creuse (23). 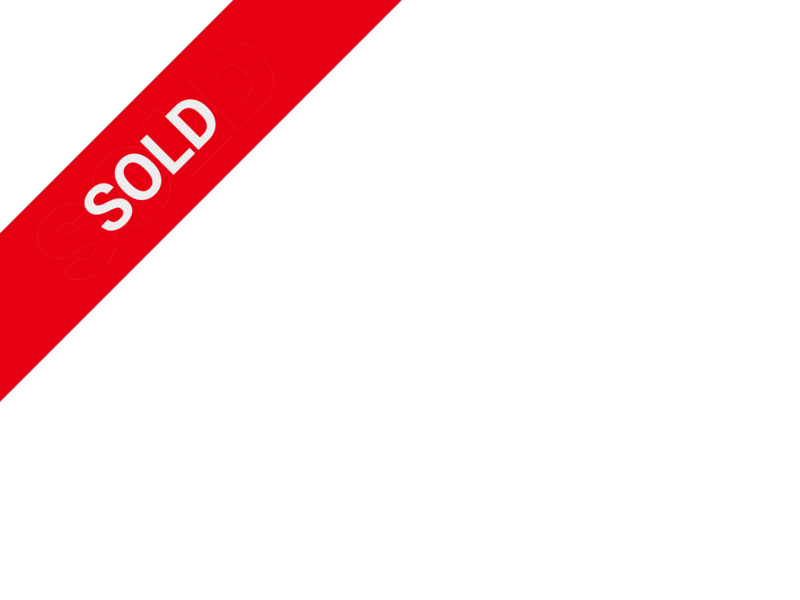 A 0 ha in the region; Department of .